One of the season's biggest trends is the statement coat, and we're loving it! 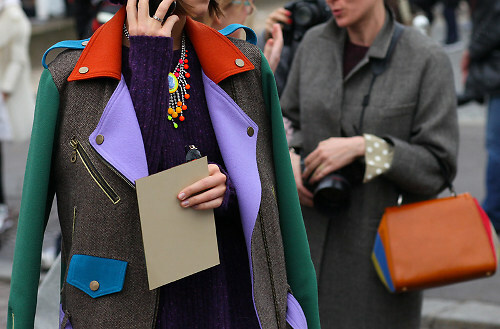 Why wear a boring black jacket when you can take your winter wardrobe to the next level by adding some colorful outerwear? From bright colors to bold prints, you'll love this roundup of our favorite winter coats of the season.